Do you hear a clunk when you go over bumps on the road? 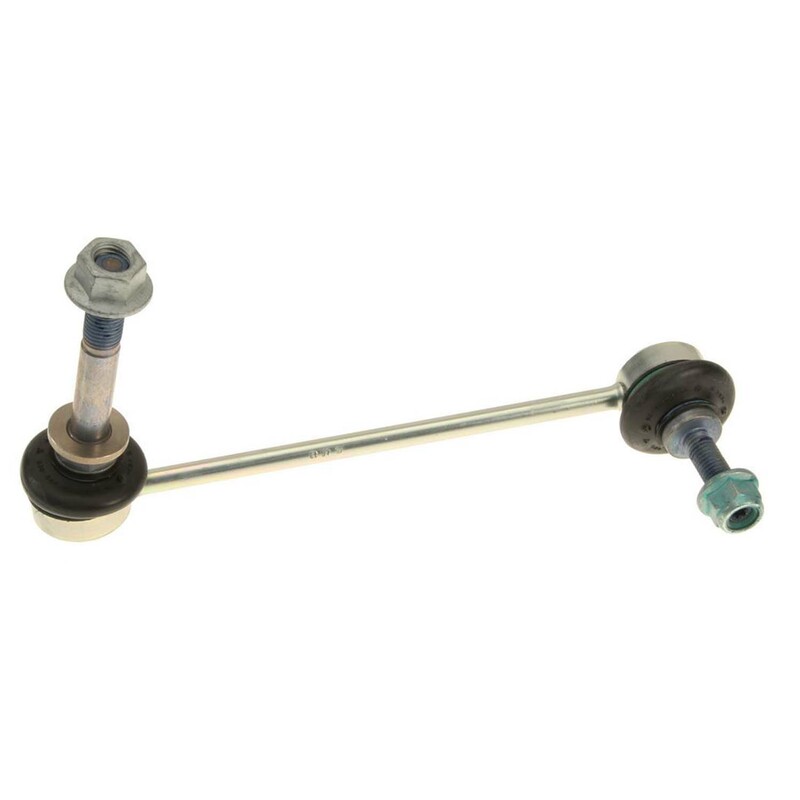 Check your sway bar end links, they are usually the first to go and cause a very annoying sound when worn out. Our end links are manufactured by Lemforder. Lemforder is a manufacture of original equipment suspension components for Porsche. Our end links are the same you would receive if you purchased from your dealer but at fraction of the cost! A rewarding DIY job, easy to check and replace.